Some people just wait for opportunity to come, other people are born to be street performers. 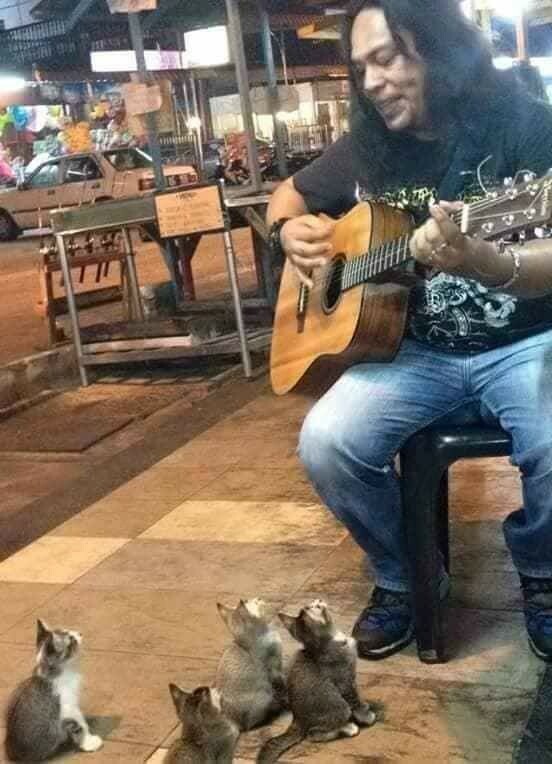 Needless to say, life as a street performer isn’t all fun and games. 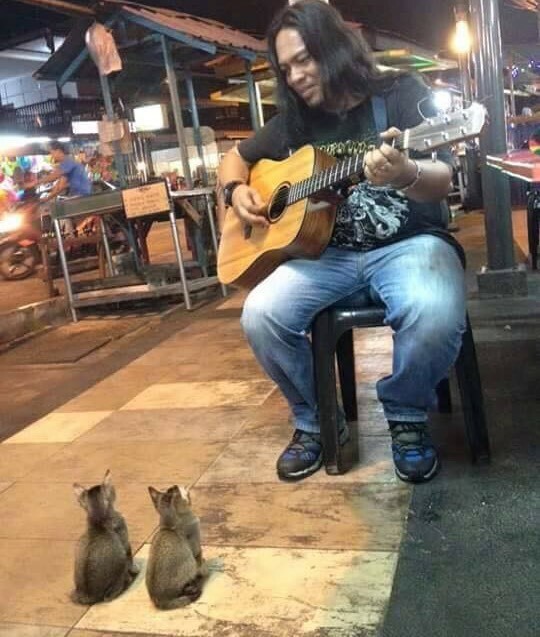 Performing for passersby every night takes a significant amount of talent and confidence. Being rejected and ignored are all part of a day’s work. 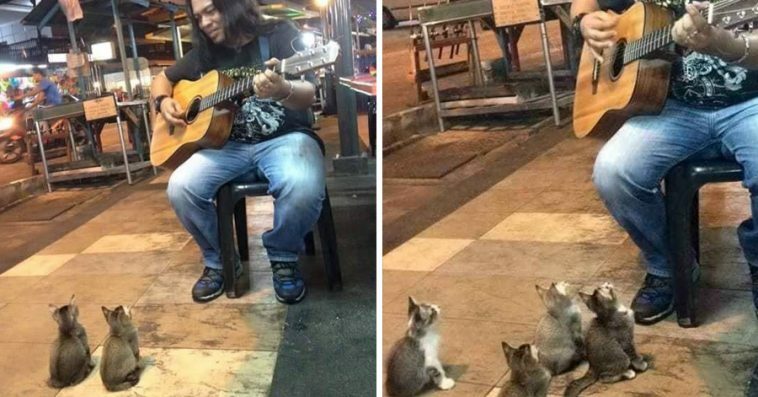 Just like this Malaysian busker who sang his heart out just to be ignored the whole night.